BrightSpec | Smart Devices, Professional Solutions. 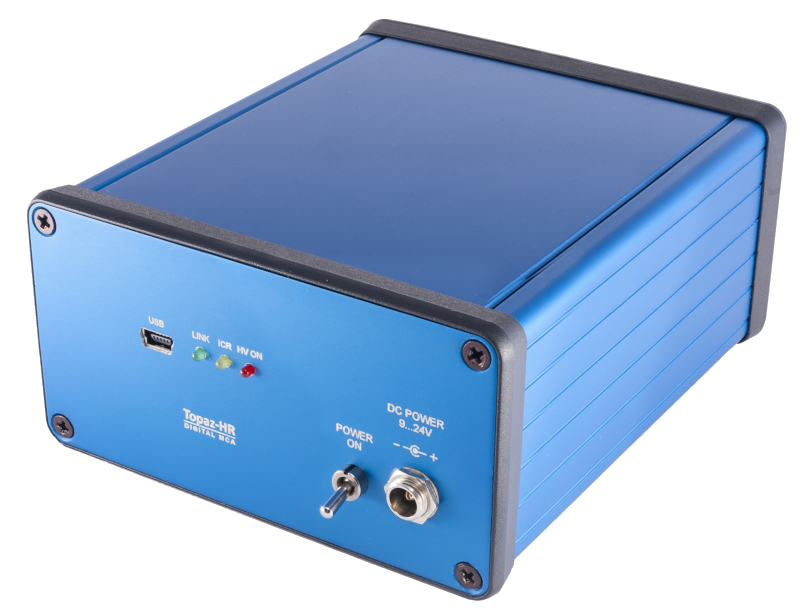 The bMCA is a compact, advanced digital Multi-Channel Analyzer (MCA). This electronic device is used to process the electronic pulses produced by a photo-multiplier that is coupled to a scintillator detector. The bMCA-Ethernet is the Ethernet version of our digital Multi-Channel Analyzer bMCA.. The bPAD is a compact, advanced Single-Channel Analyzer (SCA). This electronic device is used to process the electronic pulses coming out of a photo-multiplier that is coupled to a scintillator detector. The bPAD+ is a compact, advanced Single-Channel Analyzer (SCA) featuring an additional analog output pulse output. 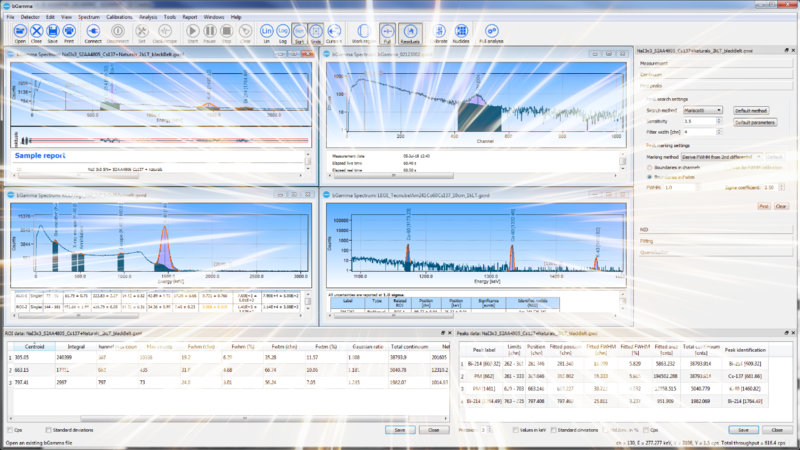 The bMCA Basic Acquisition and Spectrometry Software is an easy-to-use, yet powerful application featuring ROI-based analysis. Incorporating many years of experience in X-ray spectrometry and the most recent advances in this field. We also create custom solutions tailored to your specific needs. BrightSpec NV/SA will participate in the Denver X-Ray Conference from August 6th to August 8th 2019 in Westin Lombard Yorktown Center, Lombard, Illinois, USA. Exhibition: Aug 6-8. Booth 52. Topaz-HR is a compact stand-alone MCA for high-resolution detectors such as Hyper Pure Germanium Detectors (HP-Ge). More info available on the product page. Read more about Topaz-HR available now! We proudly release our new software suite: bGamma. Head over to the product page to discover it's exciting features! Full application solution for ED XRF analysis!